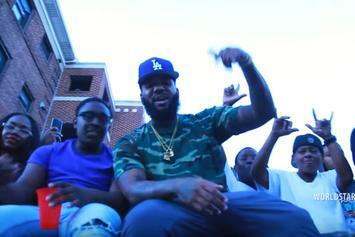 Check out R-Mean's powerful new video for "Open Wounds X" featuring The Game. 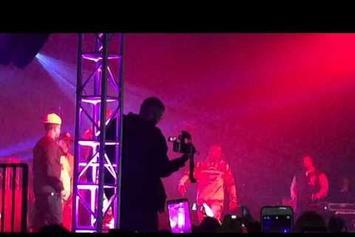 If it ain't Joe Budden fighting for our rights, then we don't want it! 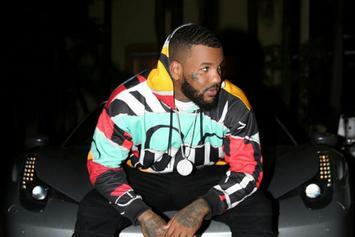 The Game and Jason Derulo bring West Coast nostalgia in the "Baby You" video. 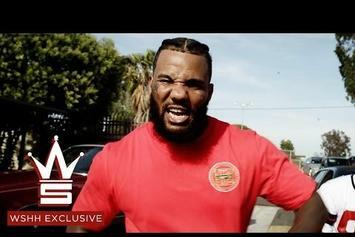 The Game drops off the official video for his Meek Mill-diss "Pest Control." 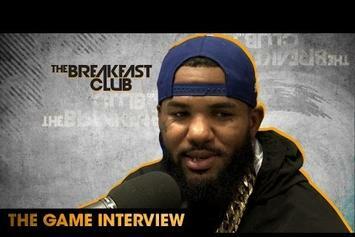 Watch The Game chop it up with Ebro in The Morning. 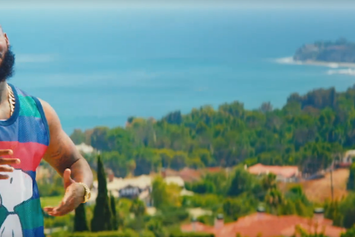 Watch the official music video for "All Eyez" with The Game and Jeremih. 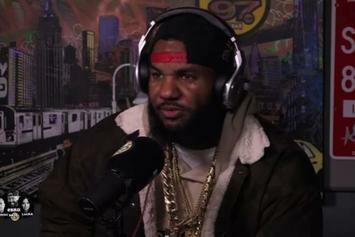 The Game premieres "Let Me Know" on Big Boy and discusses the song's content. 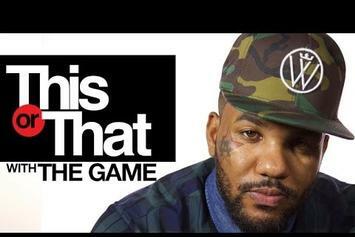 The Game gets deep in this poem. Rich Homie Quan is still getting dragged for flubbing a Notorious B.I.G. 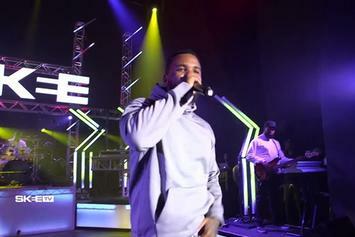 verse at the VH1 Hip Hip Honors. 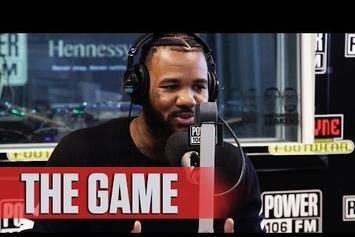 Watch The Game Spit "Breakfast Bars" Over "All The Way Up"
The Game was ready bright and early today, as he crushed a quick "Breakfast Bars" freestyle over the Terror Squad's "All the Way Up." 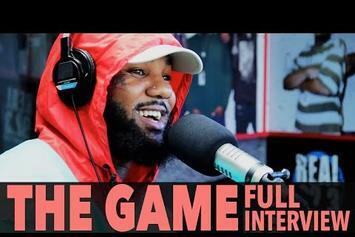 Watch The Game talk about his upcoming A&E documentary & more while on Big Boy's TV. 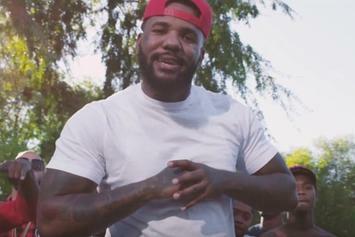 Compton residents The Game, Problem, & Boogie mob in the video for "Roped Off." 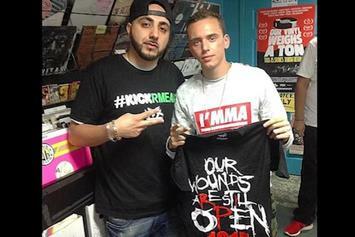 Who would win in a fight, The Game or Stitches? 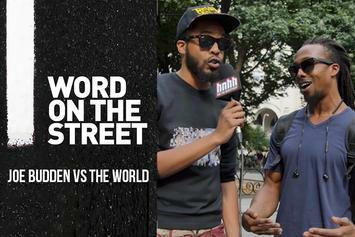 New Yorkers weigh in. 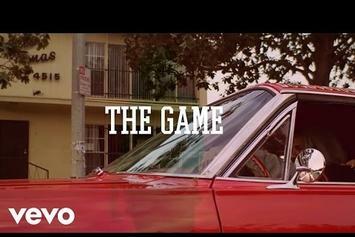 Watch The Game’s new video for “My Flag/ Da Homies” featuring Jay 305, Ty Dolla $ign RJ, Joe Moses and Mitchy Slick. 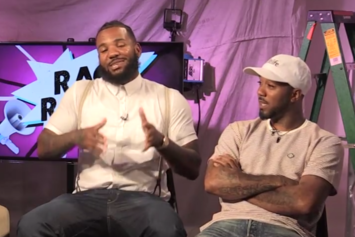 The Game and his crew reenact Stitches getting knocked out outside of Game's birthday party. 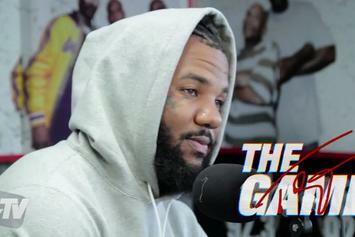 The Game could've taken a pretty serious fall if it weren't for the quick reaction from his fans. 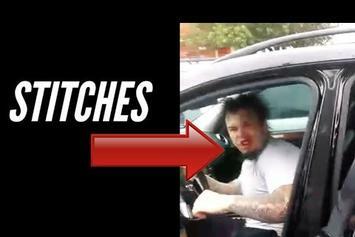 Watch footage of Stitches getting beat up by his own crew. 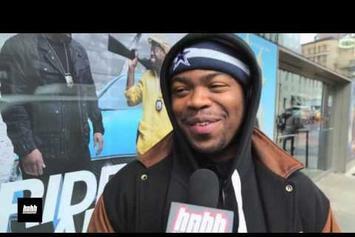 The Game Plays "This Or That"
Breasts or booty? "The Chronic" or "2001?" The Game answers life's toughest questions. 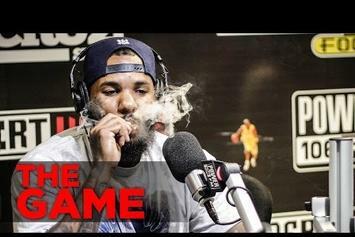 Watch The Game perform a freestyle over his classic record “Hate Or Love It” live on Skee TV.